We all know that a pit bull smile is completely irresistible, but now the whole world gets to see what we’ve been talking about! 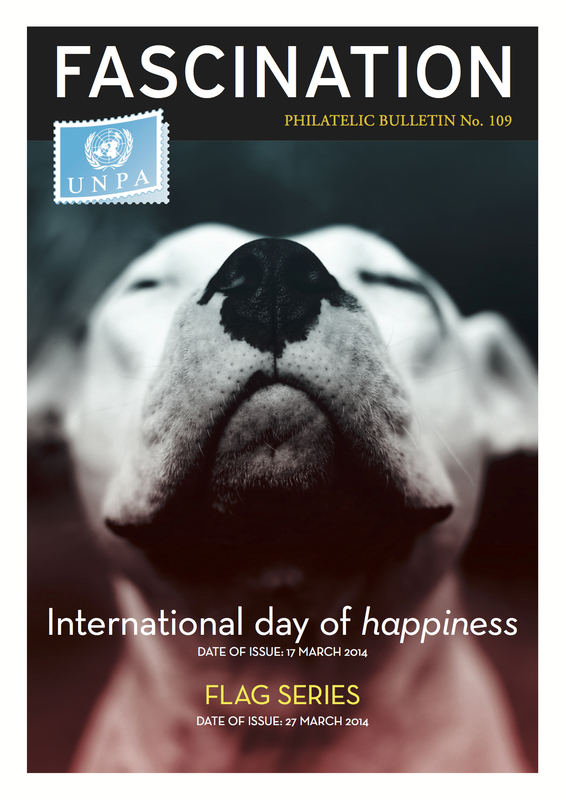 The United Nations has chosen a pit bull to be the face of world happiness for International Happiness Day on March 20th. Macy is a four-year-old pit bull terrier dog whose sweet face will be on one of six stamps for World Happiness Day, the one stamp that was chosen as the cover for their promotional brochure. Macy was deemed unadoptable at a high kill shelter, but was then rescued by Grateful Dogs, a rescue organization in the San Francisco area that saves dogs facing imminent euthanasia. Jackie Shen fostered Macy, but foster mom quickly became forever mom. Before meeting Macy, Jackie was actually a little intimidated by pit bulls. “I had never considered myself a pit bull person, and if I were honest, they scared me a little,” Shen said. “However, Macy completely blew my stereotypes and preconceptions out of the water. The thing Macy loves above all else is human interaction and attention.” This happens pretty frequently. Given just a small chance, stubby dogs will completely win you over. And then there’s no turning back. Jaymi Heimbuch is the photographer who took the photo on the stamp. She originally took the picture as part of Hearts Speak, an organization of volunteer photographers that promotes adoptable dogs. Jaymi sold the photo to a stock photo agency and only found out about Macy’s Happiness Day stamp when a stranger gave her the brochure with Macy’s picture in it. “The main takeaway is, please everyone, just give them a chance — pitties and other shelter dogs alike. That’s really all they need,” said Macy’s mom, Shen. You can read more here.